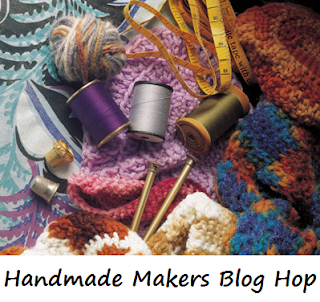 New Zealand Handmade: Share and Read Great Creative Blog Posts Here at our Blog Hop! Share and Read Great Creative Blog Posts Here at our Blog Hop! Open for submissions from 13 November through to 10am 21 November - but readable always. You can view past Blog Hops here.